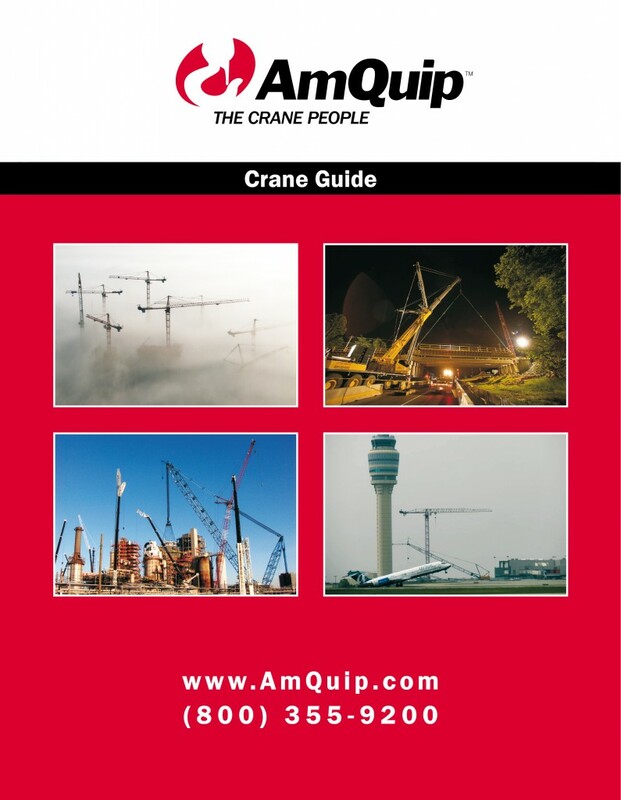 Most of my posts in this blog are about new crane guides that we have prepared and printed for our crane hire customers. But this is only one part of your daily business. Another part of our work is corporate brochure design and printing as well as design and printing of crane load charts for crane hire companies. In the past I have blogged only sporadically about new printed corporate brochures. 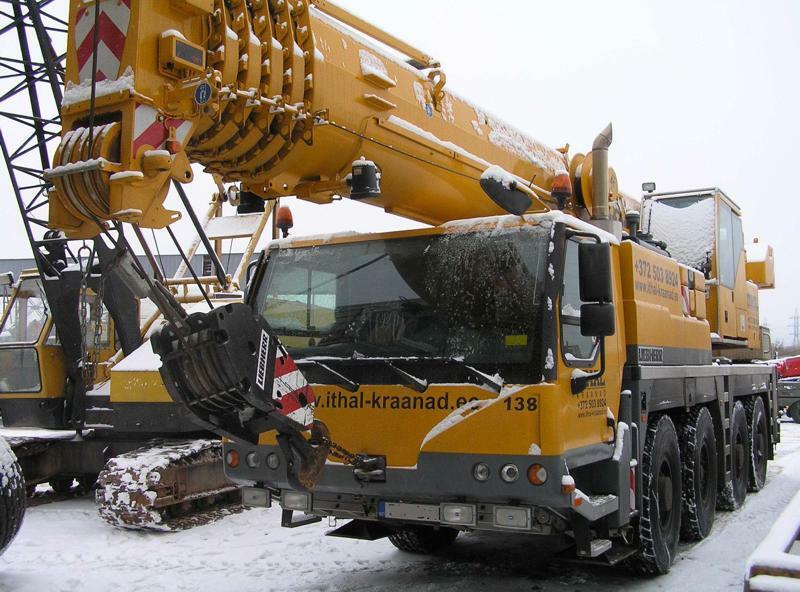 Some weeks ago we have finally delivered a new equipment hire catalogue for crane and access hire company Schares from Bocholt in Germany. For many years Schares is already using an equipment guide which we have updated several times since the first setup. Of course this guide also covers all of the specifications and dimensions of the access platforms from their rental fleet. Schares not only adds new types of access platforms continuously, but they also offer more and more bigger platforms. According to the growth of the rental fleet the access rental division has an increasing importance for the whole company. That's why the access hire people from Schares decided to have a separate equipment hire catalogue for the growing number of customers.